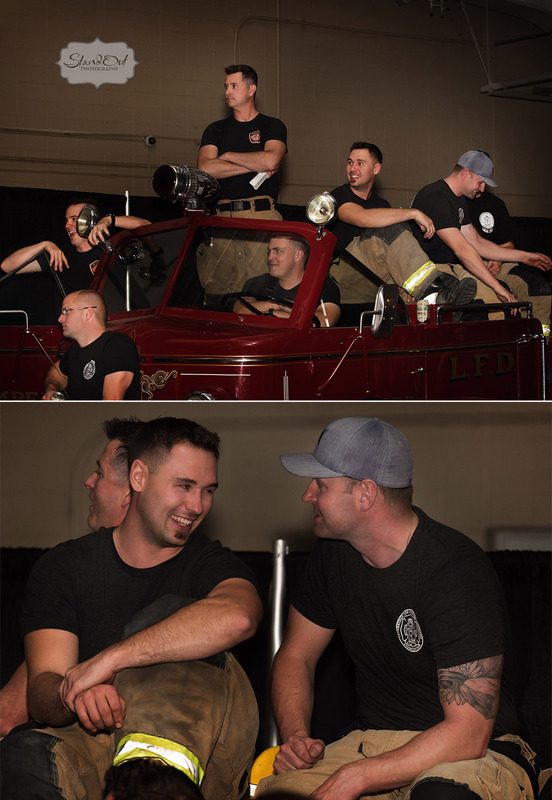 The Lethbridge Firefighters once again competed for the top 12 spots of the 2017 Calendar to raise money for the Lethbridge Firefighters Charities Association. And this year things were done a little differently to accommodate the growing popularity of this fantastic fundraiser event. 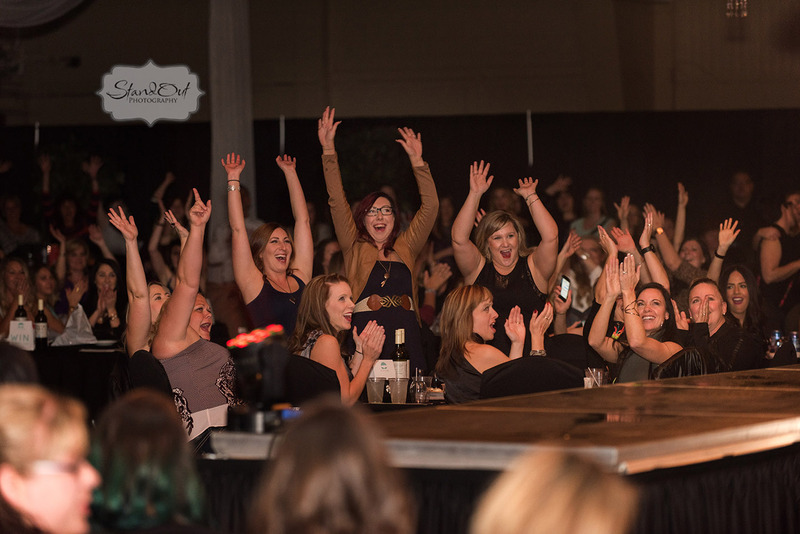 Over 700 tickets were sold to bring together the hottest ladies night in Lethbridge with a ton of local sponsors. Hosted at the Lethbridge Exhibition and brought to you by Orange Theory Fitness West, the calendar competition was a huge success and we loved how it was all brought together and planned by Alberta Food & Beverage Expos! 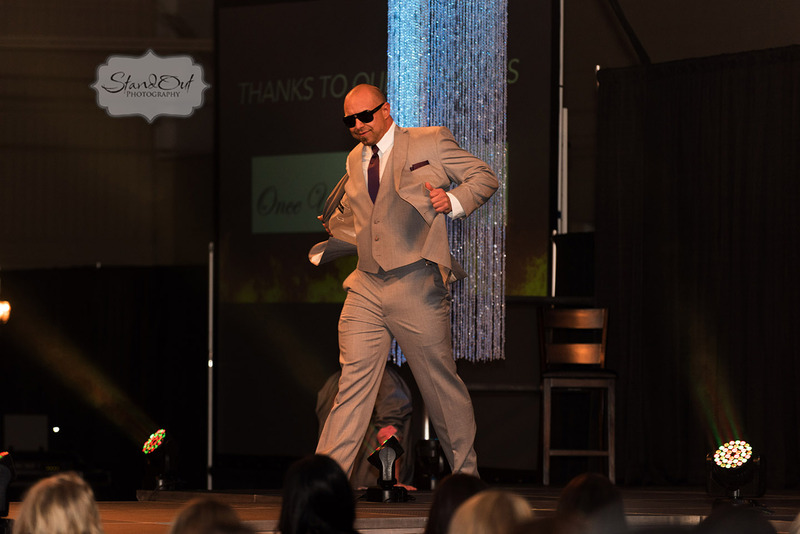 Mark Neskar from Kiss 107.7 was there to emcee along with Colleen West and the show included formal wear, beach wear and of course, fire gear…well half of it on at least. There were specialty drinks for the ladies, gift bags for the VIP ticket holders, 50/50 tickets, and an auction at the end! The Photo Booth (put on by our team) was a huge success which gave an opportunity take pictures with some of your favorite firefighters. Prints were done on site giving everyone a chance to take something home and brag about it the next day! Thanks ladies for stopping by and supporting your local firefighters, we had so much fun!! 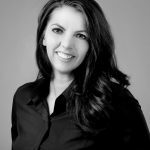 In between the photo booth, we shot a few highlights from the show, with lighting and video by Feature Productions, DB Pro Audio supplied sound and DJ Cookie put together all the music. They all did an amazing job! The guys were tanned by Organic Tan here in Lethbridge, and looked absolutely fantastic! 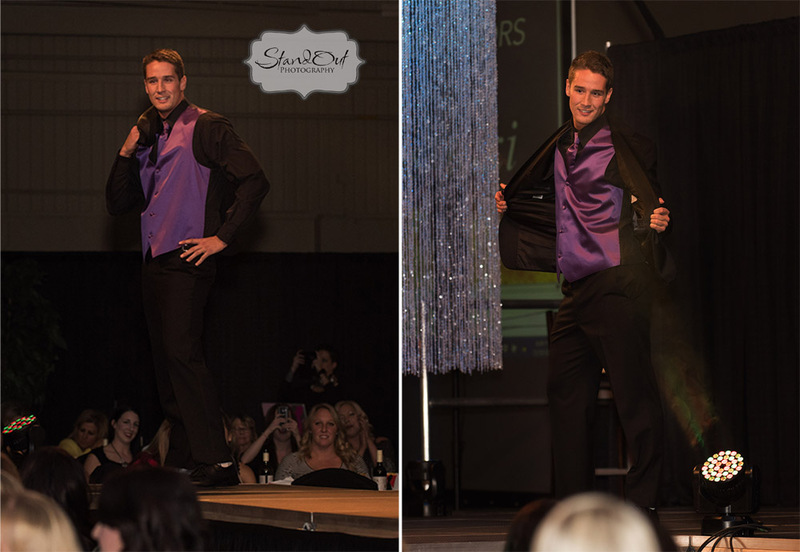 Starting off the night, the guys showcased tuxedos from Once Upon a Bride and even though they looked incredible… lets admit it ladies, they looked a lot better when the tux’s were coming off! Beachwear was next up with attire from the Travelman Luggage & Swimwear Warehouse, and yes, some of them did get wet….. come on, I know you were thinking it too. And the voting begins… find out who made the top 12 in the upcoming 2017 calendar! The night didn’t end there! The party continued over at the Coulee Brew Company! If you missed out on this years voting night, then you definitely won’t want to miss out next year! In the meantime, our team will be working on this years calendar photos….and…. if you check back, we may have a few behind the scenes coming up on the blog for you all! We, of course….couldn’t leave without a print keepsake for our “Wall of Fun” in our office- we promise its a real thing, ha ha, with pictures of some of the crazy stuff we do and the awesome people we meet!